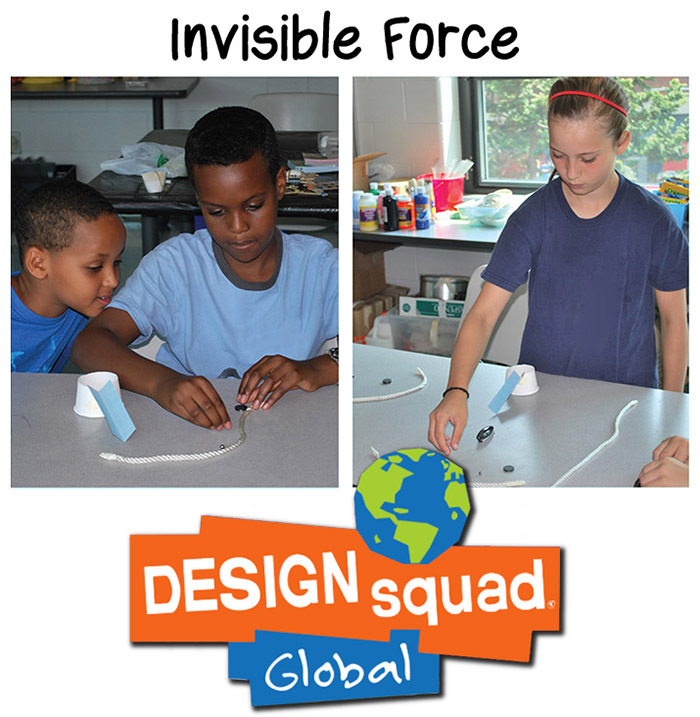 This activity from Design Squad’s Mission: Solar System uses magnets as actuators to change the paths of moving metal objects. Students try to hit a target, adjusting their strategy with each attempt. This hands-on experimentation gives them an intuitive feel for the way a magnet’s force varies with distance. Although the main audience is afterschool programs, this activity works in classrooms too; the National Science Teachers Association (NSTA) has vetted this activity. Developed in 2013 by Design Squad Global and WGBH through a partnership with NASA. In the Controlled Dynamics Locker on the ISS, electromagnets are used as sensors (to detect changes in a metal box’s position) and as actuators (to cause the box to move). This website has links to the downloadable guide and related videos. 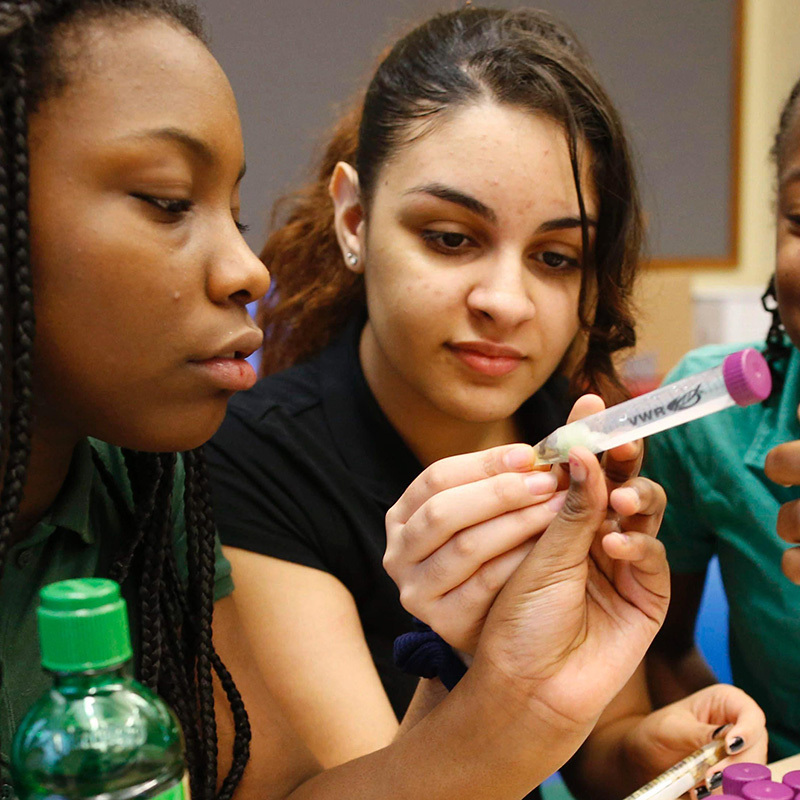 The National Science Teachers Association (NSTA) shows how this activity aligns with Next Generation Science Standards. The Space Station's Vibrations: Are They Good for Science Experiments? Learn how the Controlled Dynamics Locker (CDL) facility on the ISS lets a small experiment float freely, isolating it from unwanted motion. 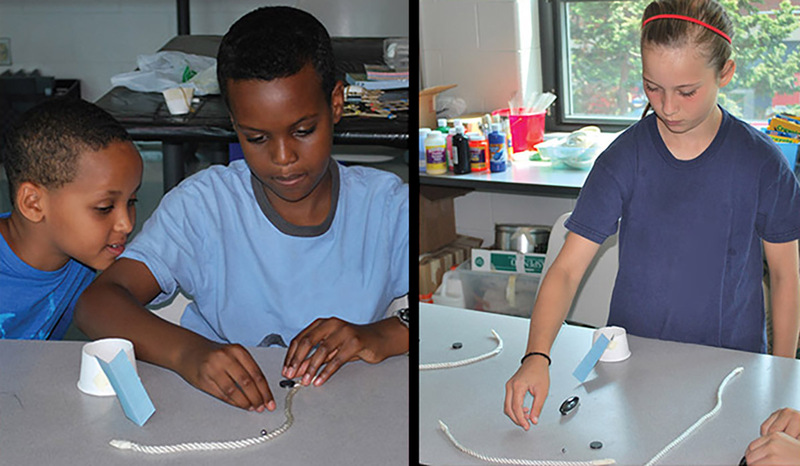 Students propose science experiments to send to space. One experiment from each participating community is selected to go to the ISS!